I believe in being user centered. Product design is about solving human problems. I believe in the group mind. Build teams, not just products. The project started in mid-2015 as a ground up redesign to refocus Hangouts from quick 1:1 chatting to persistent team communications, and launched in 2018. 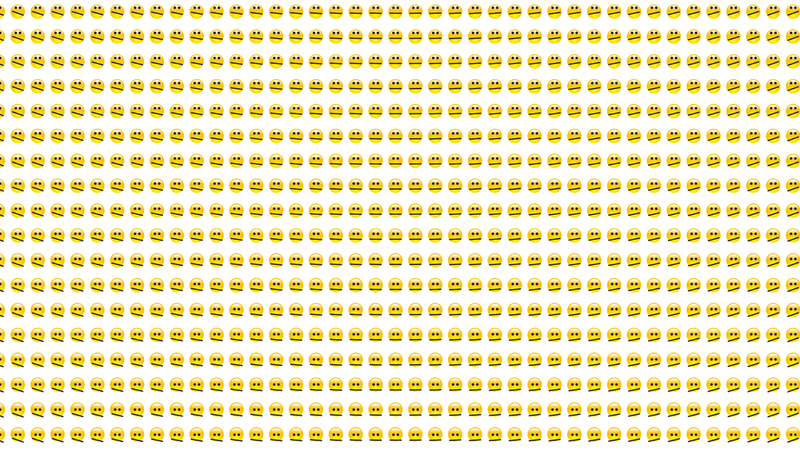 Chat may not seem like a behavioral intervention, but it's the one I'm most excited about: how to make a team of people feel happy, connected and productive whether they are in the same office or scattered all over the world. We were applying cutting edge machine learning and behavior science (with our co-founder Dan Ariely) to a universal problem: time, and how to manage it effectively. Timeful was acquired by Google in May 2015. After the acquisition, I led the effort to integrate Timeful's behavioral approach into Google Calendar. I synthesized Timeful's behavioral science to teach my new colleagues, and collaborated closely with the amazing Google Calendar designers in Zurich. 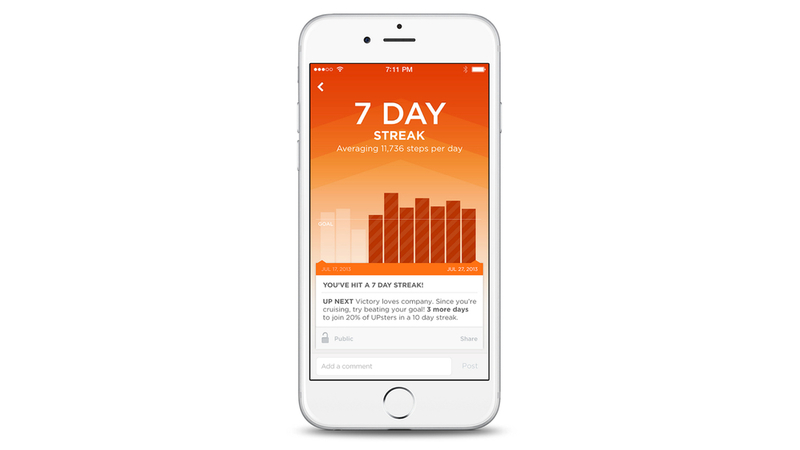 Together, we developed a brand new feature: Goals, which helps you automatically find time for your habits. Goals launched in April 2016 to all Google Calendar users. Extra credit: this wonderful article by Calendar's visual design lead on how we used illustration to help you accomplish your goals. 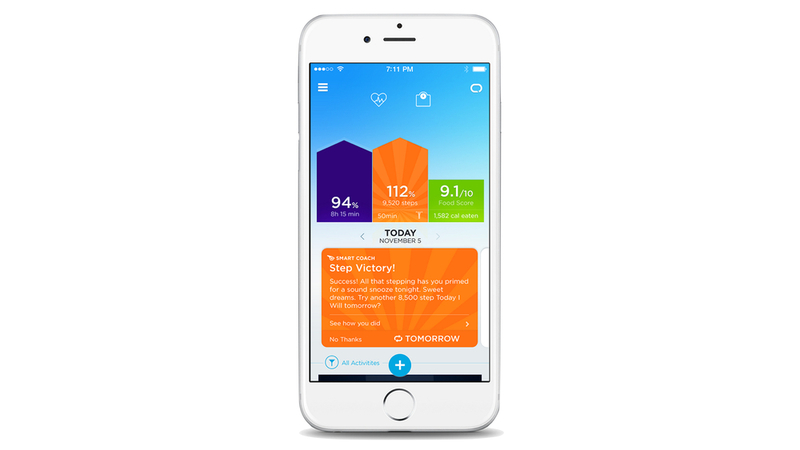 At Jawbone, 2013-14, I designed hardware and software experiences to help people achieve their health goals. 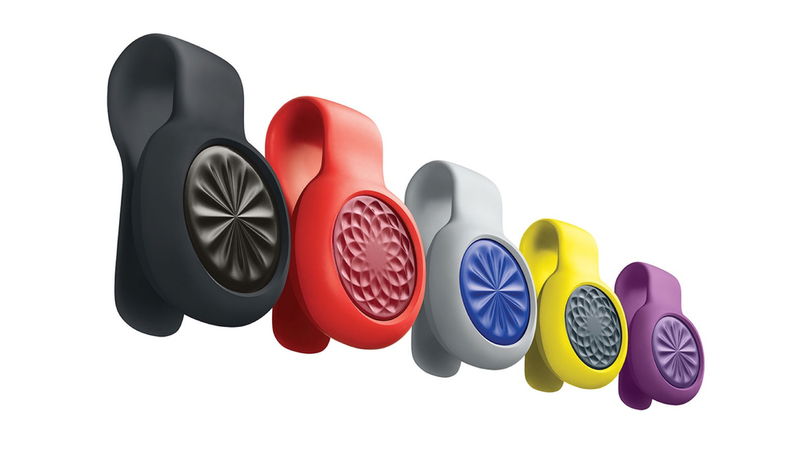 I did high fidelity design work on the Jawbone UP app, product strategy and UX for features like UP's Smart Coach and built brand new tools to author the interactions of the newest hardware additions to the family: UP3 and UP Move. 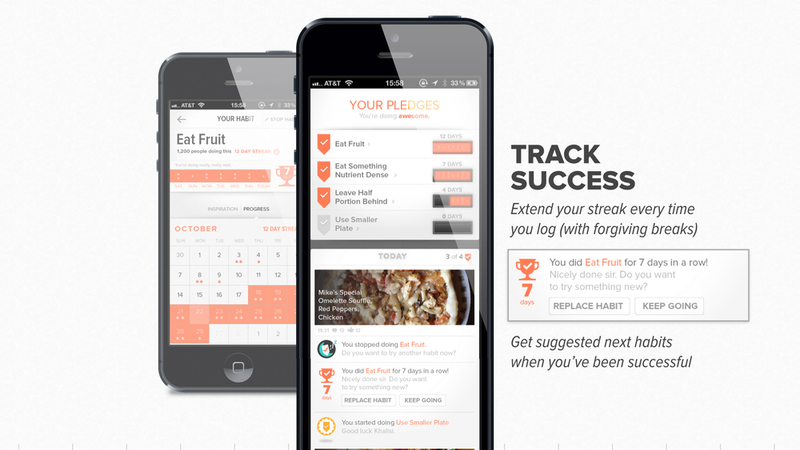 In 2012, at Massive Health, I designed an iPhone app to help improve people's eating habits. As Lead Designer, I was responsible for everything from product definition to high fidelity UI and asset production. I fell in love with product design by making things. In 2011, I designed and built Project Sketch, a prototype iPad app to teach visual communication. I built it in HTML5 and node.js. This project was about getting to the root cause of people's difficulties learning to draw. I built dozens of paper prototypes and multiple digital prototypes to support a structured design process and discover this new approach. Players can like each other's work, creating a supportive environment. In 2010, I built Flockjot to help design teams collaborate remotely. 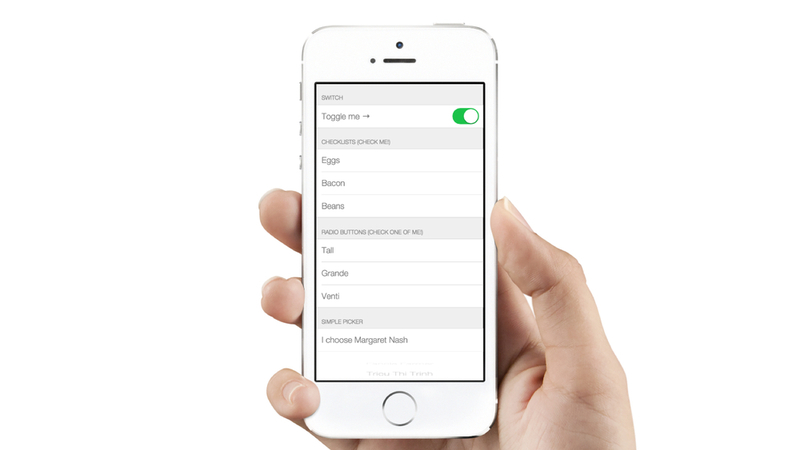 I built it in HTML5 and node.js to solve the common design problem of organizing and clustering ideas. This was both an engineering challenge (as node.js was quite new at the time) and a design challenge as this involved deeply understanding the pain points of the design process. I still love making things. I particularly ❤ Framer, but my last obsession was learning some C# so I could dabble in Unity. I've now been designing for over a decade, but my path has taken detours through running a hip hop record label, helping private equity funds communicate their stories, running a design research conference, making games, and performing improv six days a week in Chicago. I got my Master of Design at the IIT Institute of Design, but my first education was in behavioral economics and psychology, which is why I've spent the last five years focused on designing for behavior change. I sold my first website in 2001, but really discovered product design in 2007 when I designed a tool that ended up automating my first job. It may not be much to look at now, a decade later, but this web tool is still actively used to visualize the state of thousands of private equity funds and investor relationships. I had been acting as a researcher and designer at Acanthus, a private equity fundraiser. After this project, a dedicated researcher was no longer necessary. This firmly stamped my passion for user interface design as a way of force multiplying human ability. Find me on Twitter, LinkedIn or send me a message.